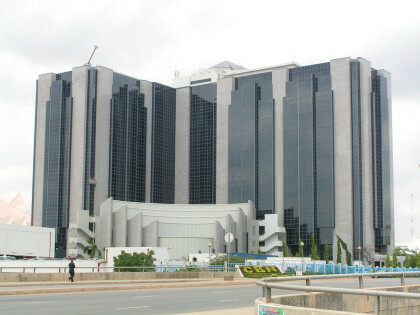 The Central Bank of Nigeria (CBN) has auctioned $418 million at a marginal rate of 310 Naira to dollar, to airlines, agriculture, petroleum and raw materials sub-sectors. The CBN acting Director, Corporate Communications, Mr Isaac Okorafor said in Abuja that the $480m offered last week was in addition to the $350 million sold at a wholesale auction for travel allowance and school fees at the same period. “The Bank will sell short-tenured forwards of 7 to 30-day maturity to meet the demand of manufacturers and all other foreign exchange users. He said that in the weeks ahead, the CBN would further sustain its intervention through the sale of foreign exchange to all segments of the market, like the interbank and the Bureau de Change segment. “These significant injections of foreign exchange into the market should reassure all foreign exchange users of our determination to continue to meet all legitimate forex demand in the market,” he said. Okorafor reiterated the bank’s commitment to achieving exchange rate stability in the Nigeria market. The CBN in recent months had injected dollars to the inter-bank and Bureau de Change foreign exchange market in its bid to sustain forex supply to different categories of users. This translated to the appreciation of the Naira from an all-time low of about N560 to a dollar, to N355 within two months. However, in the last two weeks, the Naira began to weaken again against the dollar, which was attributed to alleged hoarding of the greenback by commercial banks, and insufficient supply to the BDC segments and other stakeholders. To remedy this, the CBN had threatened to penalise any bank refusing to sell forex to customers. Also, forex supply to the BDC was increased from 8,000 dollars per week to 10,000 dollars. The Naira now sells at N405 to a dollar in the parallel market. 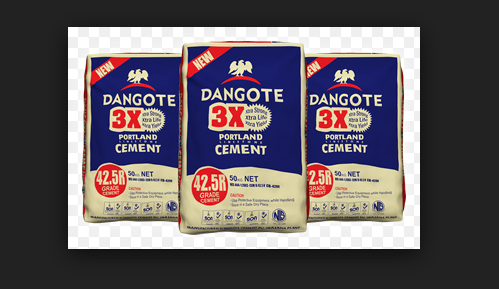 DANGOTE 3XCEMENT FOR SALE AT 1150 FOR 1BAG CALL MR YAKUBU ON 08120237691 OR 09064997958 https://uploads.disquscdn.com/images/bf2a40dc9fbf5711873fb7524f2b89966f91423044796486162d47123e74a845.png .